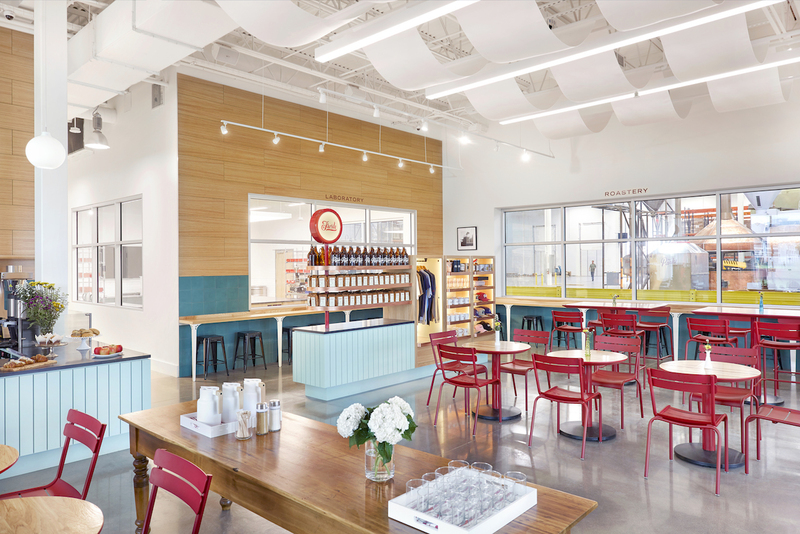 Family-owned-and-operated wholesale roasting company Parks Coffee has moved its operations into a 50,000-square-foot facility in Carrollton, Texas, just north of Dallas, where it also rang in the grand opening of its first-ever retail coffee shop this week. 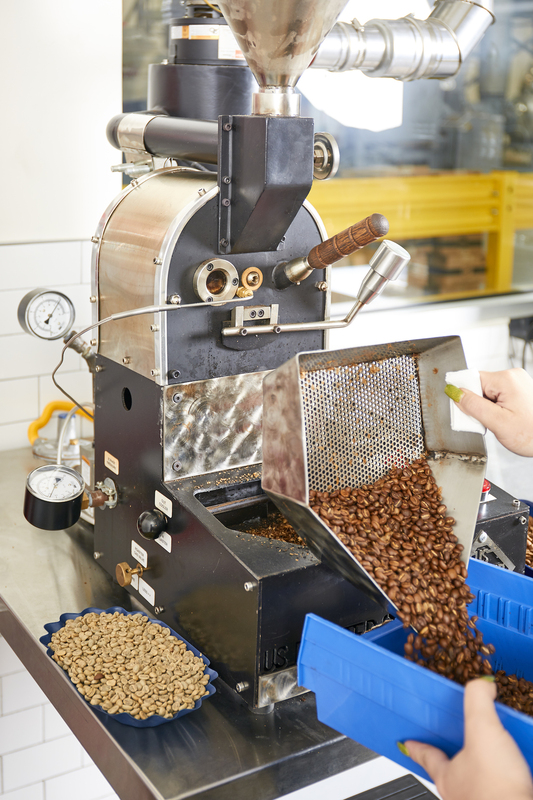 The roasting operation that serves more than 20,000 corporate accounts across five states, according to the company, will now expand even further under the watchful eyes of patrons through a window at the Parks cafe. 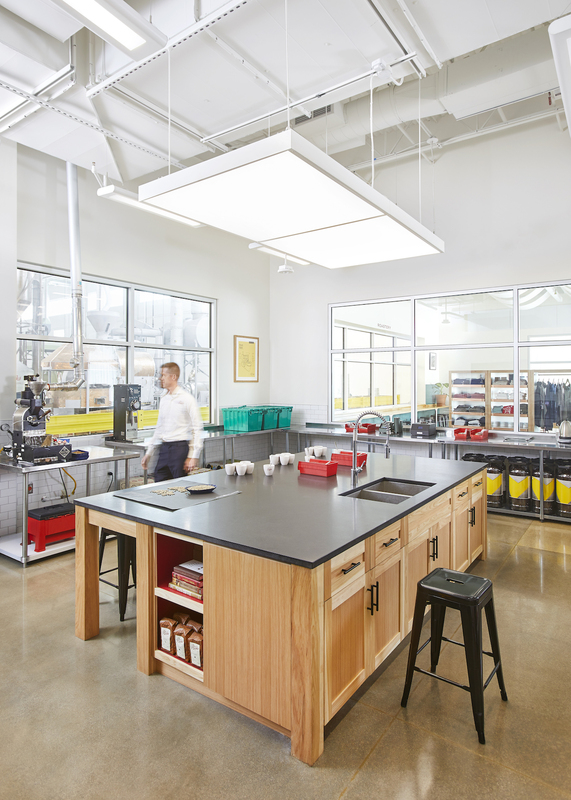 Customers will be able to witness plenty of the 2.5 million pounds of coffee roasted annually on site. 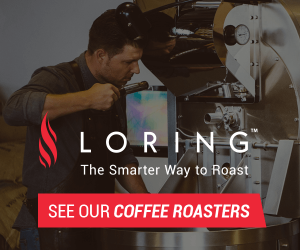 That figure that now has the potential to swell to as much as 10 million pounds on the company’s 210-kilo-capacity US Roaster Corp. production machine. 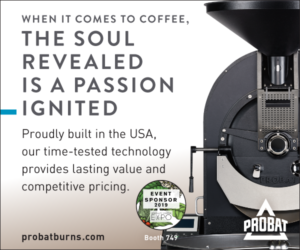 “Ours is the first made, and now there are three in the USA,” Parks Director of Coffee Carlos Molina told Daily Coffee News of the production machine, which is joined by a single-pound USRC and a 1-kilo Probatino for sample roasting. 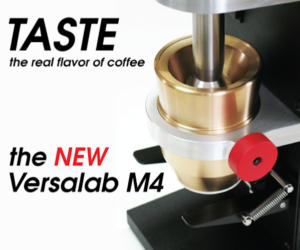 Most of the coffees consumed by cafe patrons will pass through the latter small machine, with baristas acting as the roasters. 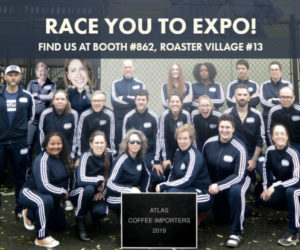 In the 1,400-square-foot cafe area, those roaster-baristas will prepare drinks on a 2-group Unic di Stella espresso machine paired with dual Mahlkonig Peak grinders, while an EK43 grinds for Marco Jet batch and Marco SP9 pourover brews. 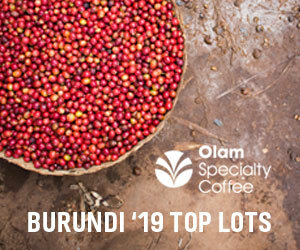 The company says it works closely with its importing partners, including on regular travels to origin for first-hand info on their source farms’ growing and processing methods. 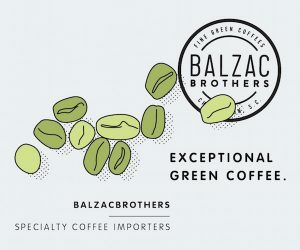 Founded as a wholesale coffee provider targeting the offices of the Dallas-Fort Worth Metroplex from Randy Parks’ family garage in 1986, the company grew out of the home in 1990 and brought roasting in-house in 2003 with a 35,000-square-foot headquarters to satisfy an annual demand of 150,000 pounds. Parks achieved its first account outside of Texas in Phoenix 10 years ago, and has since developed accounts in Oklahoma, California and Louisiana. Now the company is working on launching online nationwide sales within the first quarter of 2019. 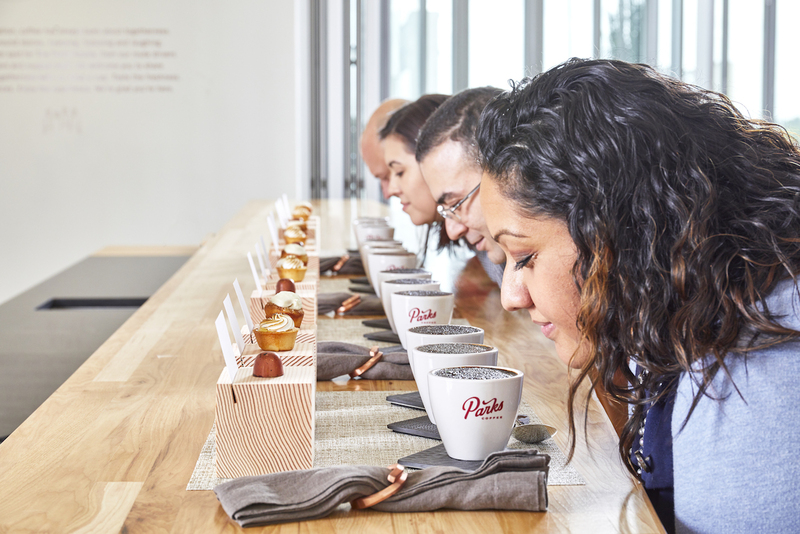 In the meantime, tours of the new facility are available to the public include and cuppings and pairings with locally made sweets. The new building’s third floor is a dedicated event space where Parks hopes to host corporate events, weddings and other gatherings. 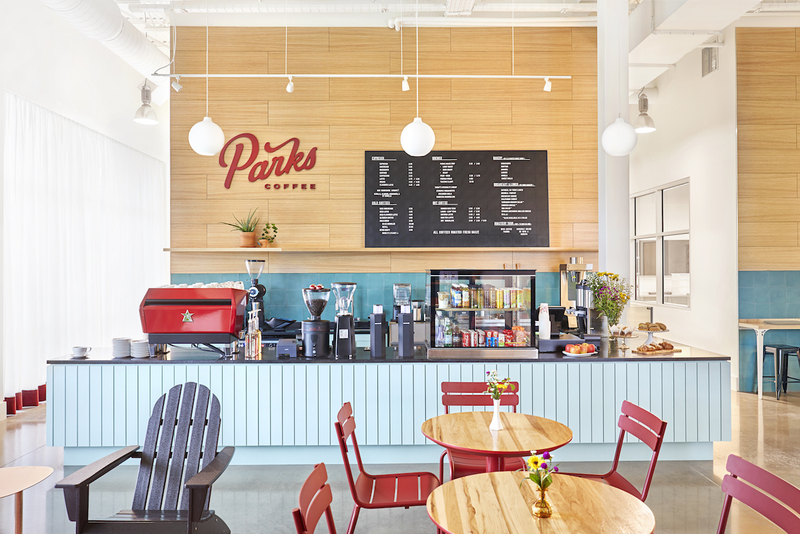 The Parks Coffee roastery and cafe is open now at 1401 Macarthur Drive in Carrollton, Texas.